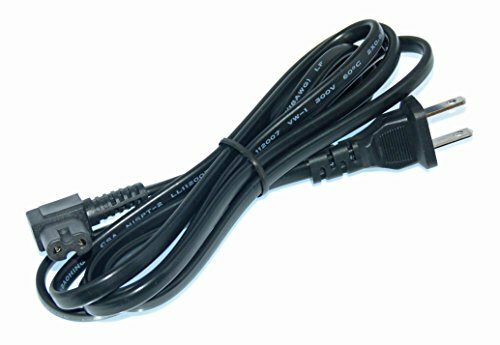 Up for sale are Power Cords for the following Epson Devices: WorkForce 60, WorkForce 845, WorkForce 840, WorkForce 645, WorkForce 545, WorkForce 635, WorkForce 633, WorkForce 630 These parts are NEW and True Epson Parts! Don't see your model number? Send us a message! We are happy to help!